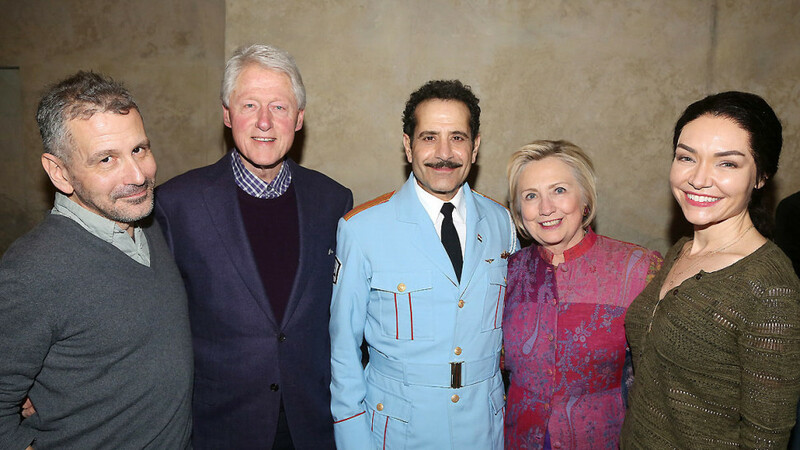 From left: David Cromer, director of “The Band’s Visit,” welcomed former president Bill Clinton and former secretary of state Hillary Clinton backstage after a performance of the show. Joining Cromer and the Clintons were the show’s stars, Tony Shalhoub and Katrina Lenk. CLIFFHANGER: Columbia College Chicago Theatre Department alumnus Behzad Dabu ’08, a graduate of the Theatre Department’s Acting Program, began his second season in the recurring role of Simon Drake in ABC’s hit TV series How to Get Away with Murder. 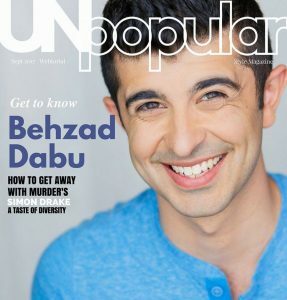 Dabu’s character was the focus of the series’ mid-season finale when he was shot. 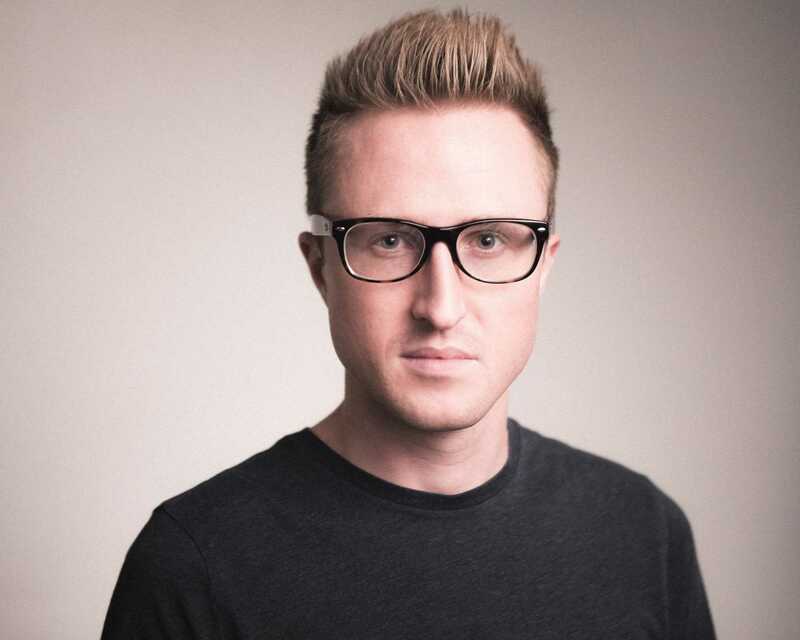 Is Simon dead? 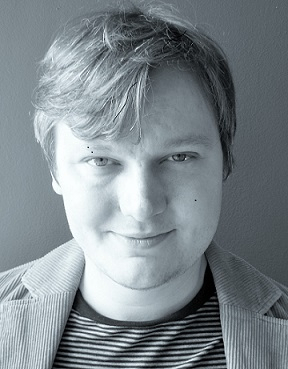 And if so, what’s next for Dabu? 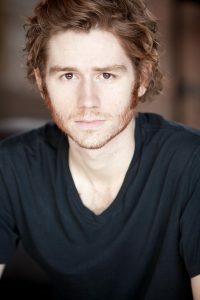 “No one knows if Simon Drake is dead,” the actor told us. 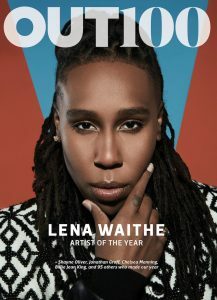 “The show left it on a cliffhanger with the doctors working on him on the operating table.” Meanwhile, Dabu is featured on the new Showtime series The Chi, created and written by Columbia alumna Lena Waithe ’06, a graduate of Columbia’s Television Writing and Producing BA program, who made history this year as the the first black woman to win the Emmy Award for Outstanding Writing for a Comedy Series. 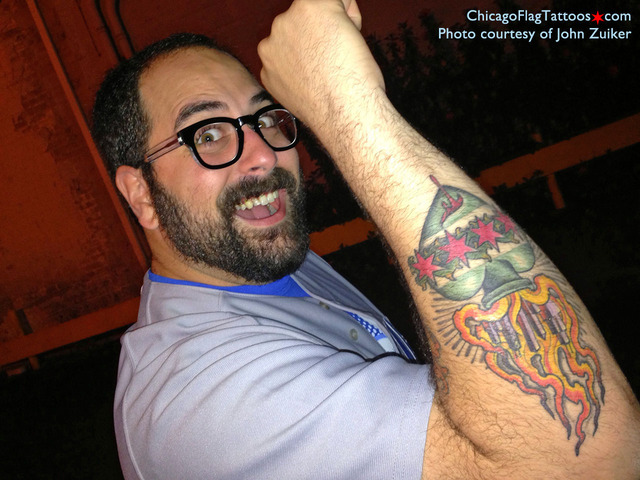 The Chi debuts on January 7. EXCEPTIONAL MERIT: Theatre Department alum Khanisha Foster ’02, a graduate of the Theatre Department’s BA Program in Acting, was highlighted by American Theatre magazine as one of U.S. theatre’s “people to watch” and was selected for a Fox Foundation Resident Actor Fellowship for Exceptional Merit, funded by the William & Eva Fox Foundation and the Theatre Communications Group (TCG). The LA-based Foster’s long-term goal as an actor is to build and perform roles where she can inhabit all the parts of herself as a mixed race, comedic woman of color who code switches her way toward her authentic voice. 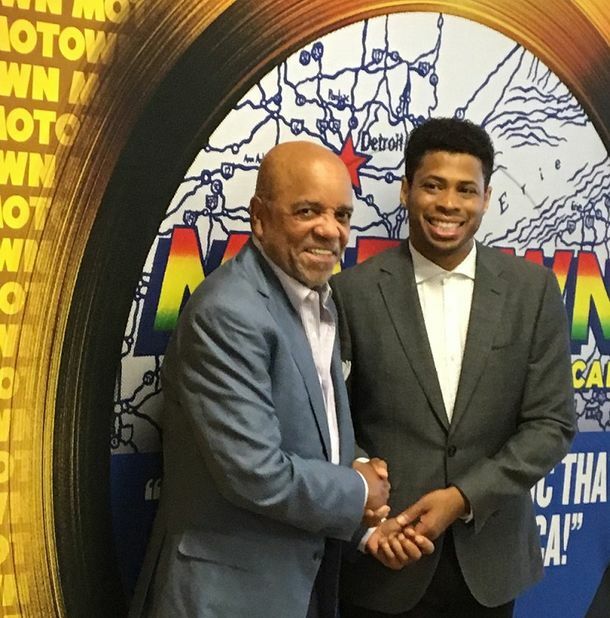 Chester Gregory (right) with Motown Records founder Berry Gordy. 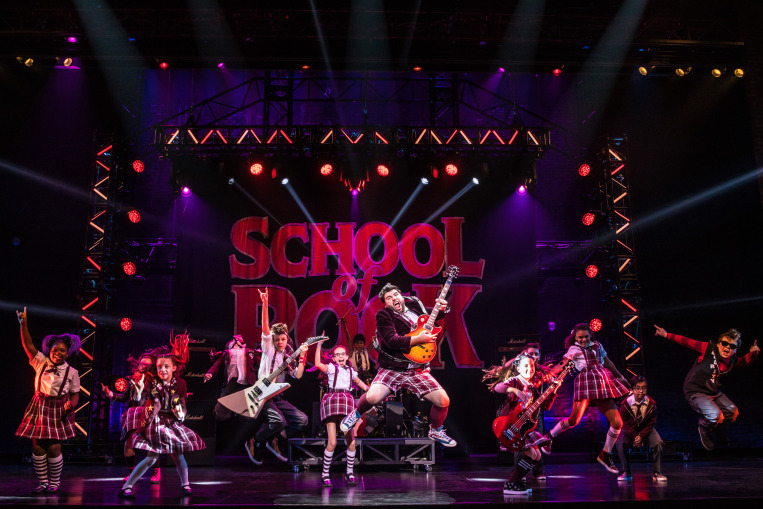 ON THE ROAD: Alumus Rob Colletti ’11, a graduate of the Columbia College Chicago Theatre Department’s Acting BA program, is starring in the national tour of the Broadway hit School of Rock, Andrew Lloyd Webber’s musical about a wannabe rock star who poses as a prep school teacher. The cross-country tour brought Colletti back to Chicago for two weeks of performances at the Cadillac Palace Theatre, where Chicago Tribune critic Chris Jones called him “totally terrific.” And alumnus Chester Gregory ’95, HDR ’15, a graduate of the Theatre Department’s BA Program in Musical Theatre and also a recipient of an Honorary Doctorate from Columbia College, starred in the national touring company of Motown the Musical, portraying Berry Gordy, founder of Motown Records, in the hit show. 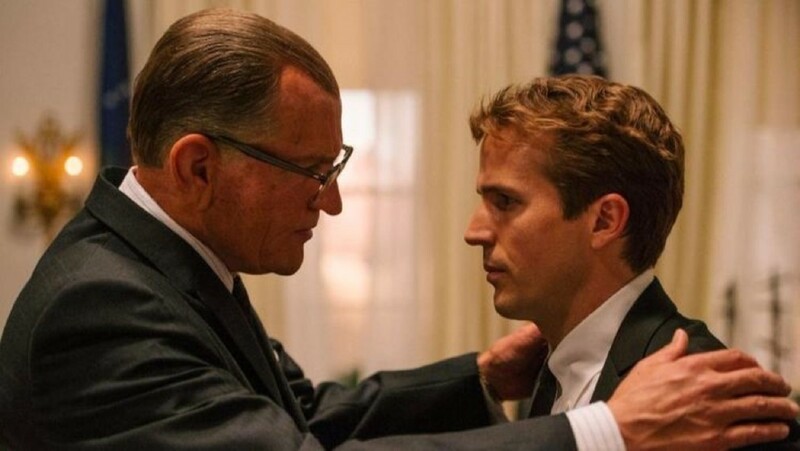 MSD AS RFK: Alumnus Michael Stahl-David ’05, a graduate of the Theatre Department’s BA Program in Acting, portrayed American political icon Robert F. Kennedy in Rob Reiner’s acclaimed motion picture LBJ, which dramatized Kennedy’s fraught relationship with President Lyndon B. Johnson, played by Woody Harrelson. 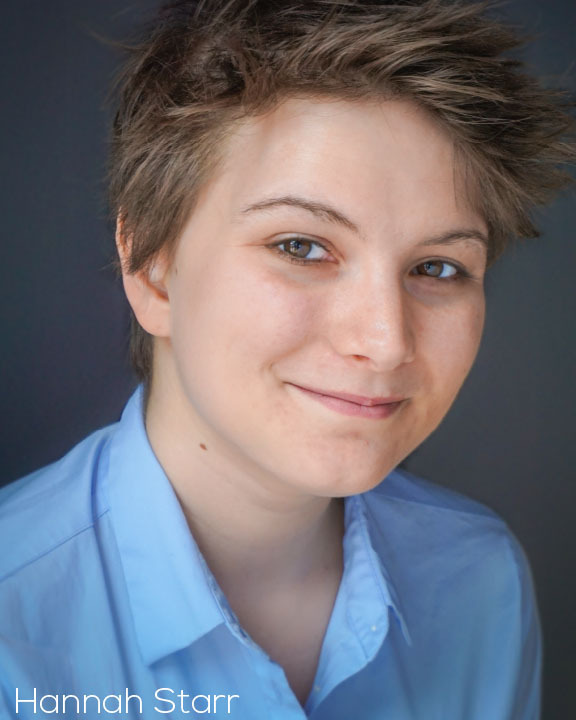 ‘BREAKOUT PERFORMANCE’: Columbia College alum Hannah Starr ’14, a graduate of the Theatre Department’s BA Program in Acting, was praised for her “breakout performance in the musical Fun Home in TimeOut Chicago‘s “Best Chicago Theatre of 2017” recap. 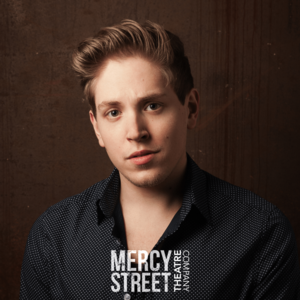 Starr played “Medium Alison” in Victory Gardens Theatre’s regional theatre premiere of the Tony Award-winning Broadway hit inspired by writer-illustrator Alison Bechdel’s bestselling graphic memoir about coming out as a lesbian. 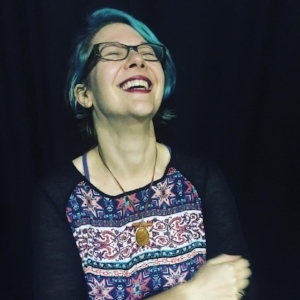 ARTISTIC DIRECTORS: Theatre Department alumna and former faculty member Joanie Schultz ’00, a graduate of the Theatre Department’s Theatre Directing program, began her first year as Artistic Director of the WaterTower Theatre in Addison, Texas, just north of Dallas. Schultz was named one of “Dallas’ 10 Most Fascinating People 2017” by the Dallas Observer, which quoted Schultz as saying: “If every play you do is not life-changing, then you’re doing it wrong.” . . . Alumnus Cody Estle ’11, also a graduate of the Theatre Department’s Theatre Directing program, was named Artistic Director of Chicago’s venerable, award-winning Raven Theatre. 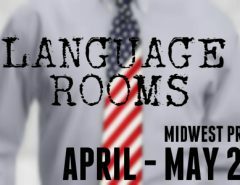 Estle succeeds Raven’s founder, veteran director Michael Menendian. . . . Alumna Anna D. Shapiro ’90, HDR ’15, won rave reviews for her world-premiere staging of Pulitzer Prize-winning playwright Tracy Letts’ new comedy The Minutes, a scathing satire of small-town politics, at Chicago’s internationally renowned Steppenwolf Theatre Company, where Shapiro serves as Artistic Director. 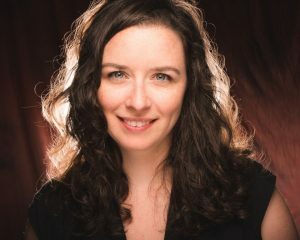 Shapiro, who received an Honorary Doctorate of Arts from Columbia College when she addressed the 2015 commencement ceremony for Theatre majors, previously won a Tony Award for her Steppenwolf staging of Letts’ 2008 hit August: Osage County, and the show-biz bible Variety reports The Minutes is “much discussed for a Spring berth on Broadway.” Steppenwolf was named “Best Established Theatre Company” and “Best Off-Loop Theater Company” in the Chicago Reader newspaper’s “Best of Chicago 2017” readers’ poll, published in the June 22, 2017, edition of the Chicago Reader, the city’s premier alternative weekly newspaper. . . . The Reader poll’s “Arts & Culture” section also named Columbia College Chicago Theatre Department alum Tiffany Keane Schaefer ’12, a graduate of Columbia’s Theatre Directing program, as “Best Stage Director.” Schaefer is the founder and Artistic Director of Otherworld Theatre Company, which was a runner-up in the Reader poll’s category of “Best New Theatre Company” — a category it won in the Reader’s “Best of Chicago 2016” poll. 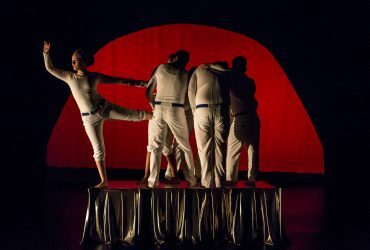 Otherworld, a company devoted to science-fiction and fantasy theatre, celebrated its fifth anniversary in September with a “Celestial Gala” benefit event at Columbia College Chicago‘s Stage Two Center. 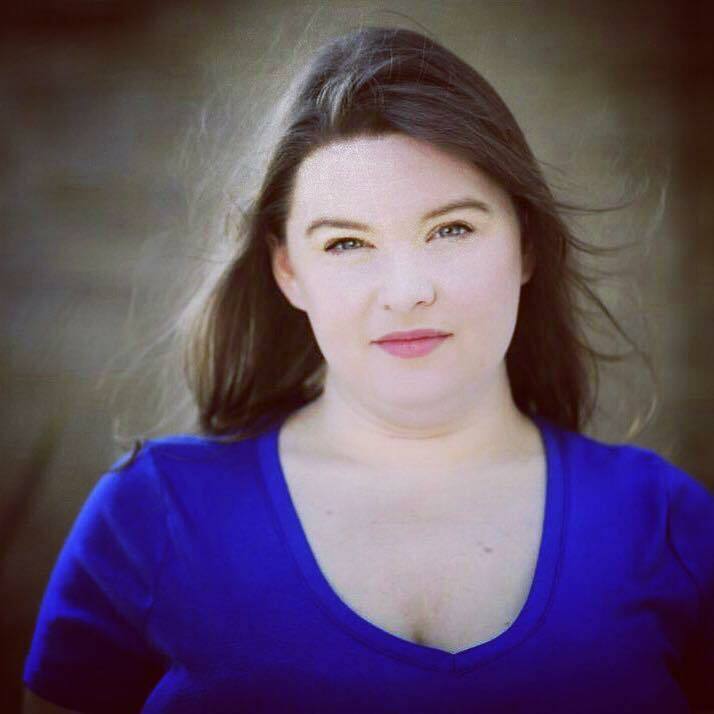 EMMY AWARDS: Ashley Nicole Black, a former teacher in the Columbia College Theatre Department’s nationally acclaimed BA Program in Comedy Writing and Performance, won a 2017 Emmy Award for Outstanding Writing for a Variety Special for her work on Full Frontal With Samantha Bee Presents Not the White House Correspondents’ Dinner. Also nominated for Emmys this year were alumnus John Zuiker ’05, a graduate of the Theatre Department’s BA Program in Theatre Design, who was nominated for a 2017 Emmy Award for Outstanding Production Design for a Variety Nonfiction Event or Award Special for his art direction of the 74th Golden Globe Awards show, and Sam Bailey, a former student in the Theatre Department’s Acting program, who was nominated for an Emmy Award as co-producer of the OpenTV web series Brown Girls, which was nominated in the category of Outstanding Short Form Comedy or Drama Series. 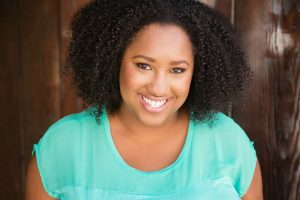 As we reported earlier this year, Bailey has been tapped by HBO to develop a new series based on her Brown Girls web series. 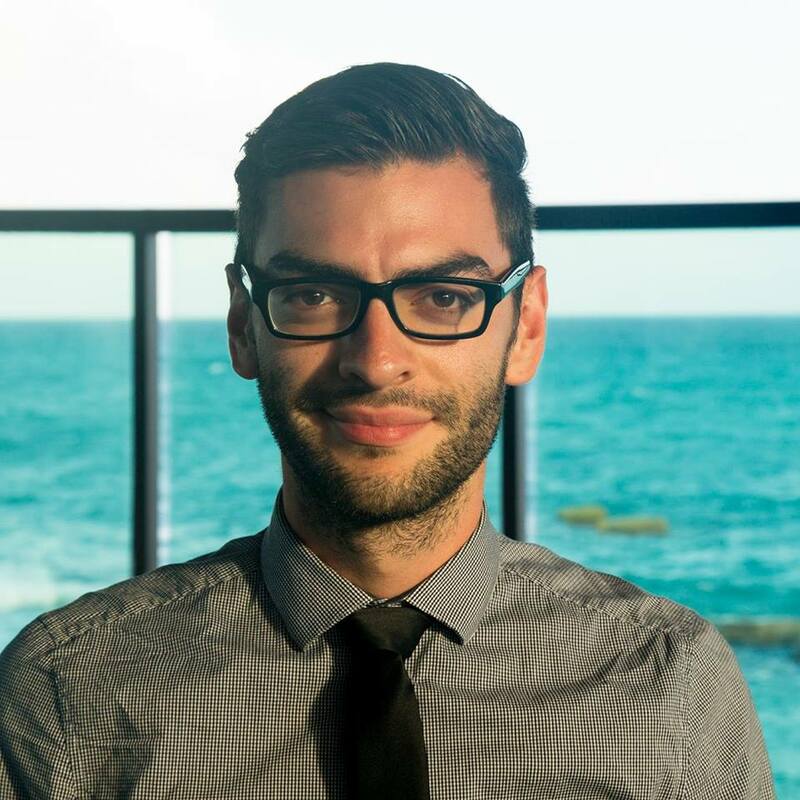 WHO’S AFRAID OF NATIONAL ATTENTION? 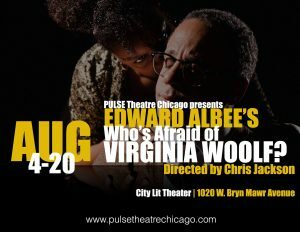 : Pulse Theatre Chicago, a company founded and led by Columbia College Chicago Theatre Department alumni, drew national attention to the Chicago theatre scene and to the issue of racial diversity in casting with its critically praised, diversely-cast production of Edward Albee’s landmark 1962 drama Who’s Afraid of Virginia Woolf? 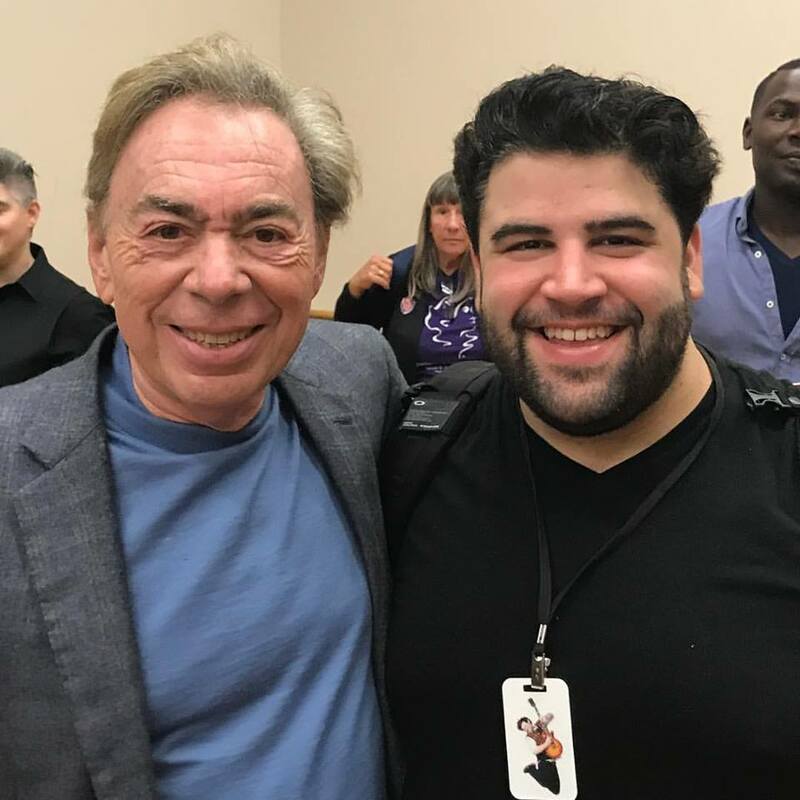 The show was directed by alumnus Chris Jackson ’14, a graduate of the Theatre Department’s BFA Program in Musical Theatre Performance. COMEDY CONTEST CHAMPS: Cat Booty, a comedy group consisting of current and former students in the Theatre Department‘s Comedy Writing and Performance BA program, won the 10th annual College Improv Tournament (CIT10), a national competition for improv groups at colleges and universities. 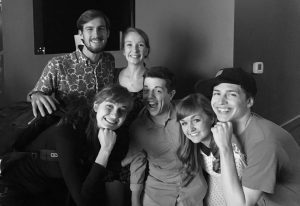 The team’s members include Columbia alums Glo Chitwood ’17, Alan Giles ’16, Laura Mulcahy ’17, Will Nicholson ’17, and Tom Spooner ’17, all graduates of the Comedy Writing and Performance BA program, as well as Comedy Writing and Performance BA senior Sydney Back. CHICAGO THEATRE AWARDS: Two Columbia College Theatre Department graduates received Joseph Jefferson Awards — Chicago’s top theatrical prize — this year: Jesse Klug ’05, a graduate of the Theatre Design program, for his lighting design for the musical Sweeney Todd at Paramount Theatre, and Ryan Bourque ’09, a graduate of the Acting program, for his fight choreography for Prowess, presented by Jackalope Theatre Company. 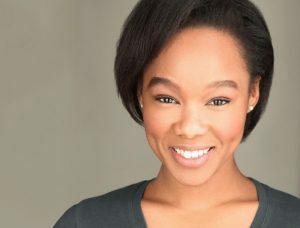 Other Columbia grads who won Chicago theatre awards this year include alumna Aayisha Humphrey ’13, a graduate of the Theatre Department’s BA Program in Acting, who was honored at the 2017 Black Theater Alliance/Ira Aldridge Awards ceremony held at Columbia College Chicago‘s Conaway Center. 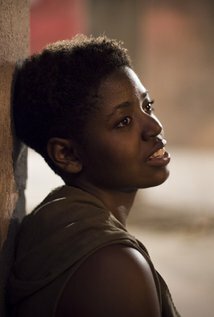 Humphrey received the Phylicia Rashad Award for Most Promising Actress for her performance in A Hedda Gabler with Red Tape Theatre. 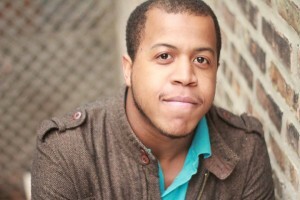 The Black Theater Alliance Awards were established in 1995 by Columbia College Chicago alumnus Vincent Williams ’03, a graduate of the BA Program in Performing Arts Management from what is now the Columbia College Chicago Business and Entrepreneurship Department. 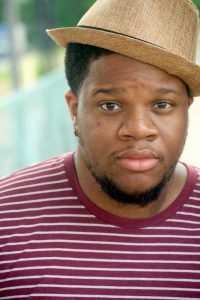 Another Columbia alum, Pablo Ponce ’13, a graduate of the Theatre Department’s Theatre Design BA program, won the 2017 Black Excellence Award from the African American Arts Alliance of Chicago for Outstanding Achievement in Technical Support-Set Ponce for his scenic design for Pulse Theatre Chicago’s 2016 production of George C. Wolfe’s The Colored Museum. 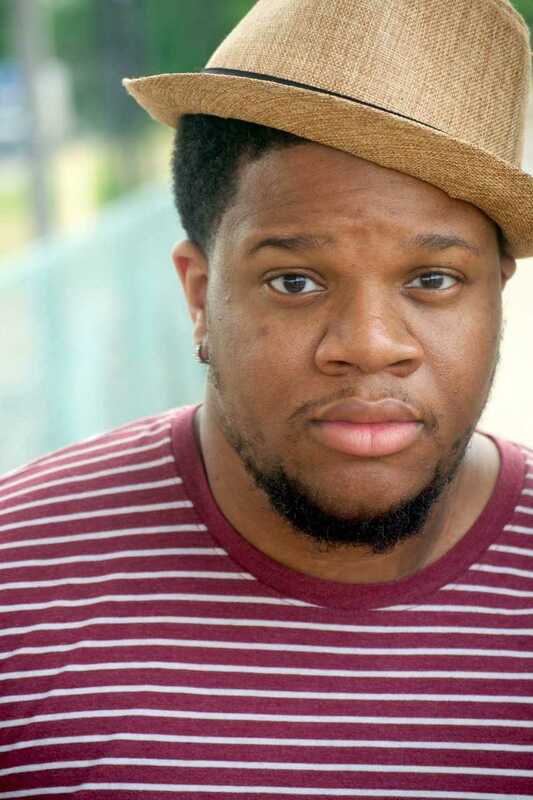 The show, directed by Columbia College alumnus Aaron Mitchell Reese ’12, a graduate of the Theatre Department’s Theatre Directing program and co-founder and artistic director of Pulse Theatre Chicago, was also nominated for Outstanding Production and Outstanding Direction. 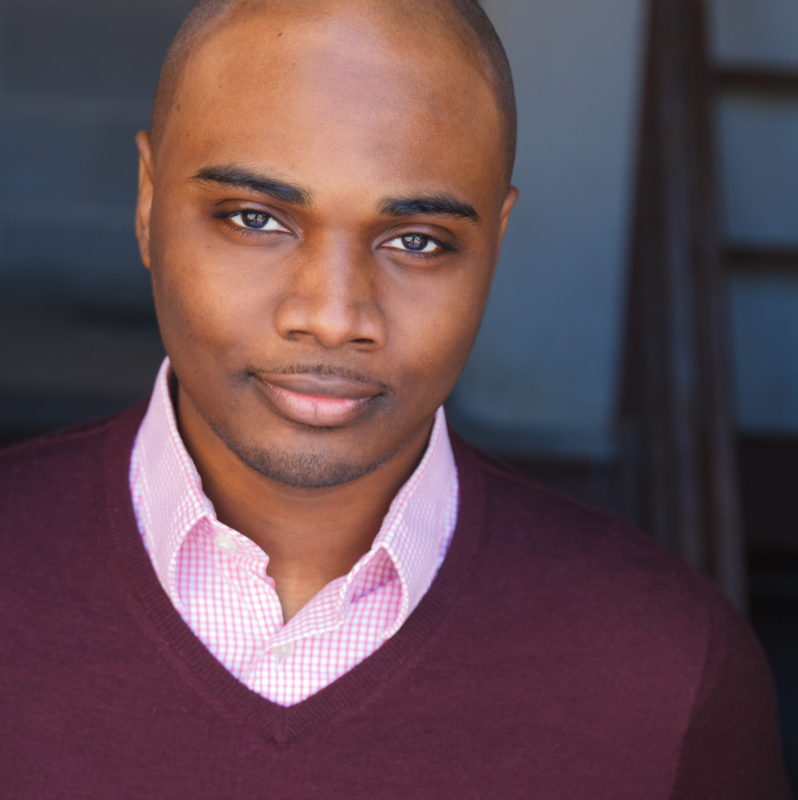 ‘PUNK’ NOMINEE FOR BROADWAYWORLD AWARD: A new play by alumnus Michael Allen Harris ’11, a graduate of the Theatre Department’s Acting program, was nominated for a 2017 BroadwayWorld Chicago Award as Best New Work (Resident). 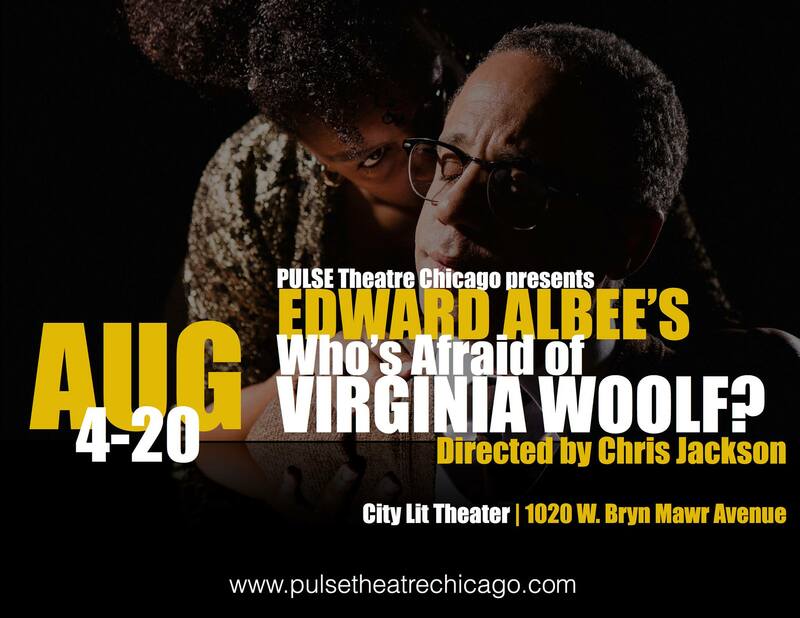 The play, Punk, dramatized the lives of gay, bisexual, and transgender inmates in a contemporary American maximum-security prison. The 2017 BroadwayWorld Chicago Awards will be determined by BroadwayWorld readers through online voting. For more information and to vote, click here. Voting runs through December 31, and the winners will be announced in early January of 2018. 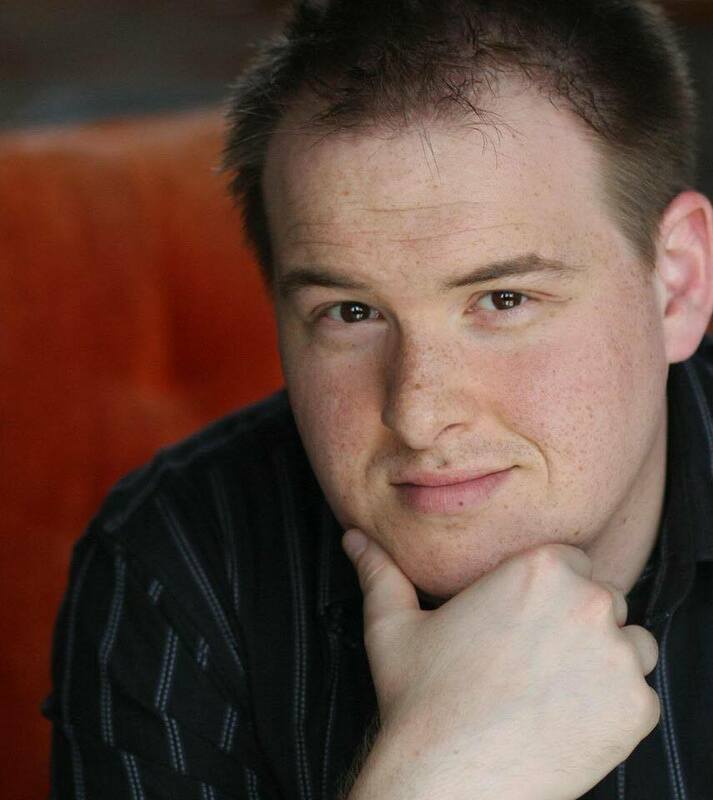 *lighting designers Jesse Klug ’05, a graduate of the Theatre Design Program, for Honeymoon in Vegas (Marriott Theatre), and Claire Sangster ’12, a graduate of the BA Program in Theatre Design, for By the Bog of Cats (The Artistic Home). 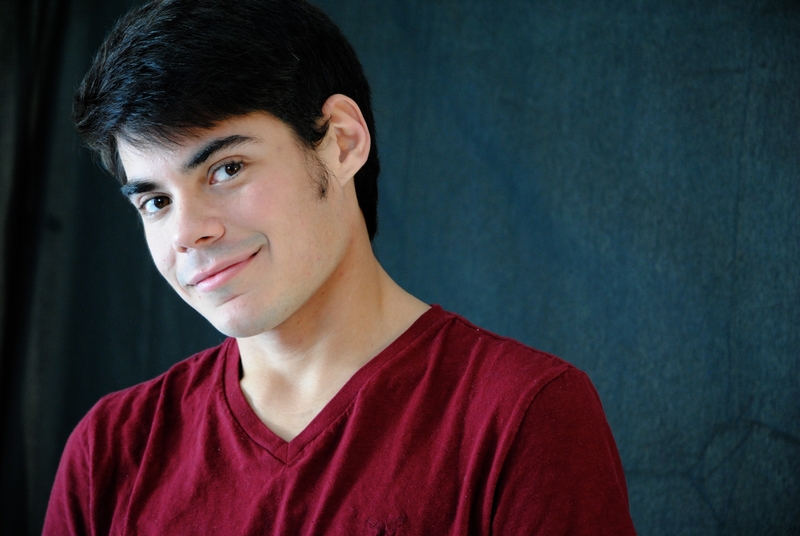 The 2017 BroadwayWorld Chicago Awards will be determined by BroadwayWorld readers through online voting. For more information and to vote, click here. Voting runs through December 31, and the winners will be announced in early January of 2018. 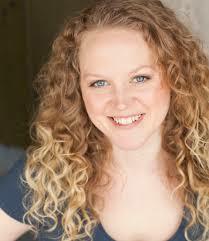 Good luck to all our Columbia College Theatre Department alumni nominees. And congratulations to all our alumni on their professional achievements of the past year — and in the future! 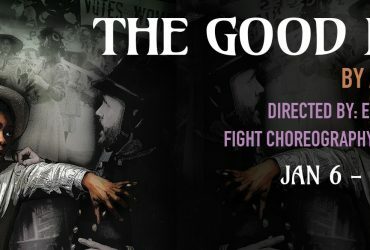 For details on these and many other stories about the Columbia College Chicago Theatre Department, please follow “The Green Room.” Happy New Year to all!